Two of my very dear friends and I created a very special charity group that provides a sick child with a quilt. A year and a half ago, that was our family. We were comforted by the countless volunteers that provided us blankets and well wishes during a very difficult time. My son was involved in a devastating near drowning accident. We didn't know if he would survive, he beat all odds and is with us today. We are so very blessed but because of the accident his life and ours has changed dramatically. Our very first charity quilt went to him. 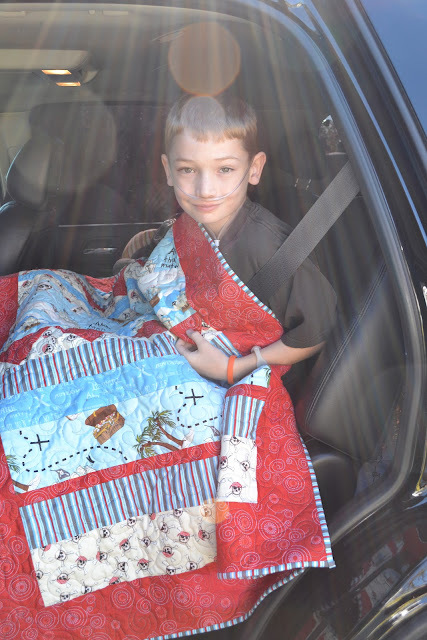 We were traveling to Denver, to receive medical care and a diagnosis for his severely damaged lungs, he got his quilt as we were leaving. It hasn't left his side, that was three months ago. It brought a tremendous amount of comfort to him through all of his serious medical procedures. We want other families to feel that same comfort. 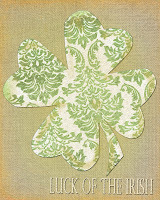 Thus our charity group "Stiched with kisses and goodnight wishes" . Our group meets once a month and a volunteer in charge for the month picks the color scheme and pattern. 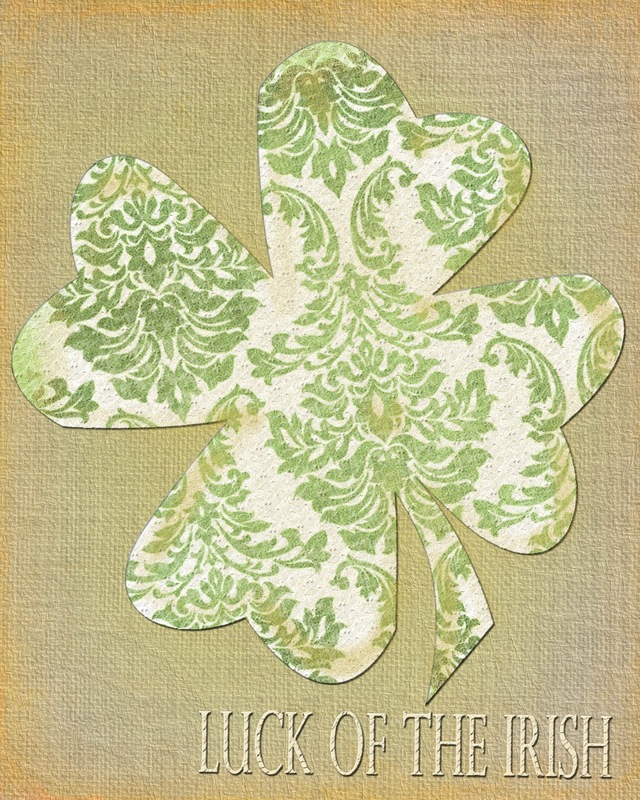 We are responsible for picking out our own fabric in that color scheme and sewing it through out the month. We sew between one to three blocks. We then meet again the next month, turn in our blocks to the volunteer in charge and the new volunteer gives out the new project details. The volunteer in charge then takes all of the blocks and finishes the quilt. This was my first month and I am thrilled with the results! I hope sharing this can give anyone hope and motivation to go out there and share your talents. This blogging world is oozing with talented people! I have never sewn a quilt before and LOOK what I accomplished! Only two more days to enter my FABULOUS giveaway! What a sweet ministry! I am sure those quilts will be so loved. Oh it's LOVELY.... You did an AMAZING job the color scheme is Beautiful... And what a Blessing to have made it through with the comfort of others during such a difficult time..
What a wonderful cause...and I love the quilts you showed in this post. Wish I lived close! I would love to help out. Wow. I can't imagine going thru what your family did. So glad things turned out as they did. And truly amazing how you started the charity. 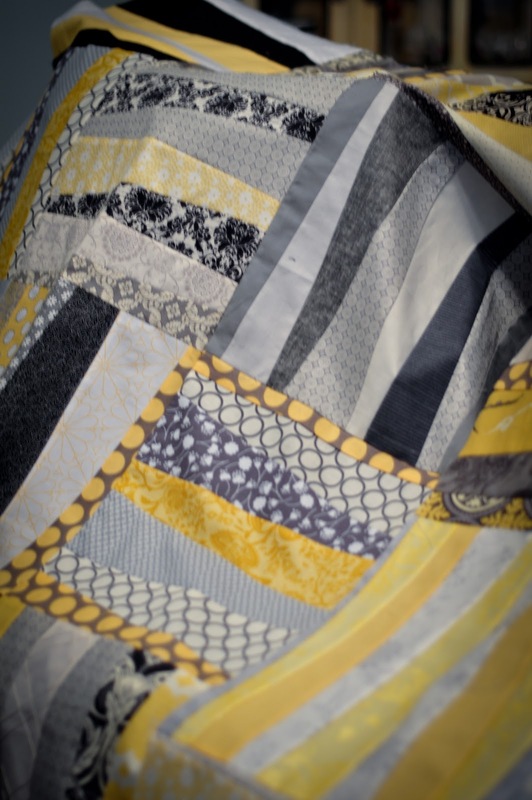 They are beautiful quilts! 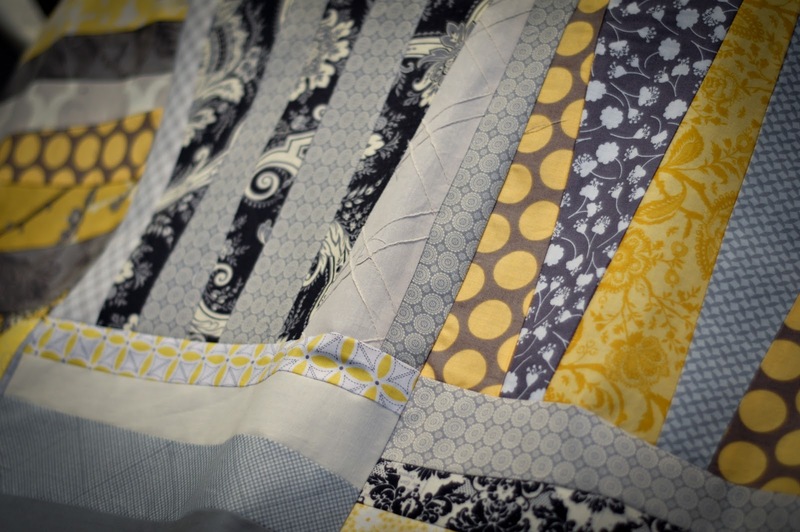 That yellow and gray quilt is gorgeous! !